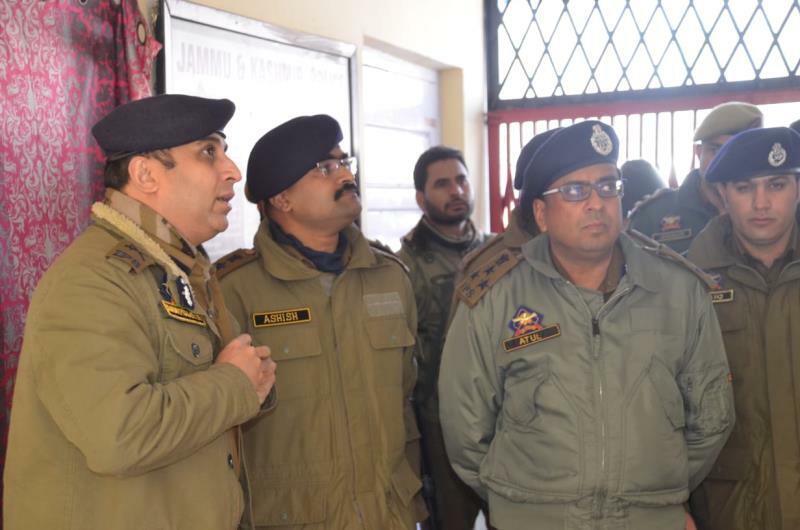 February 09: Inspector General of Police Kashmir Zone, Shri S.P Pani-IPS today visited Police District Handwara and held interaction with the officials and jawans at Police Station Kralgund. 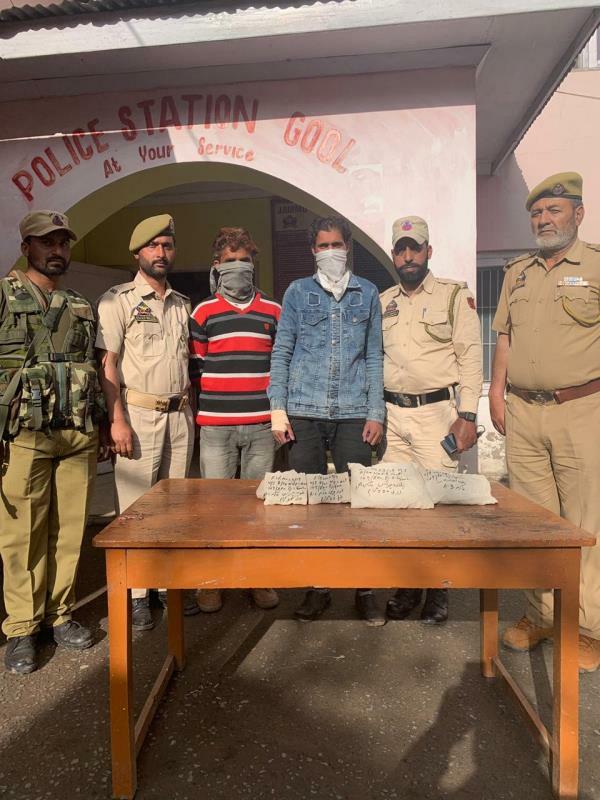 DIG NKR Shri Atul Goel-IPS, SP Handwara Shri Ashish Mishra-IPS, Adll. 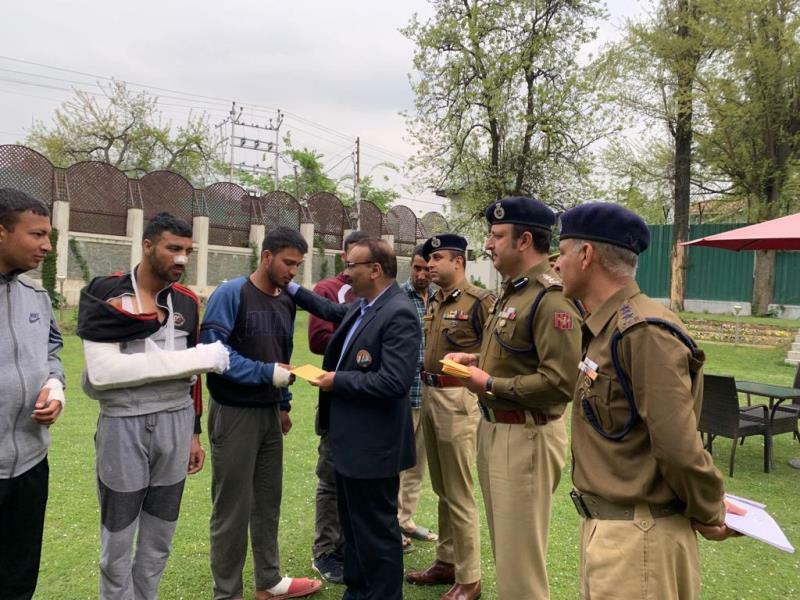 SP Hardware Shri Ifroz Ahmad-JKPS and SDPO Handwara Shri Tariq Mehmood-JKPS besides other officers of the district were accompanying IGP Kashmir. 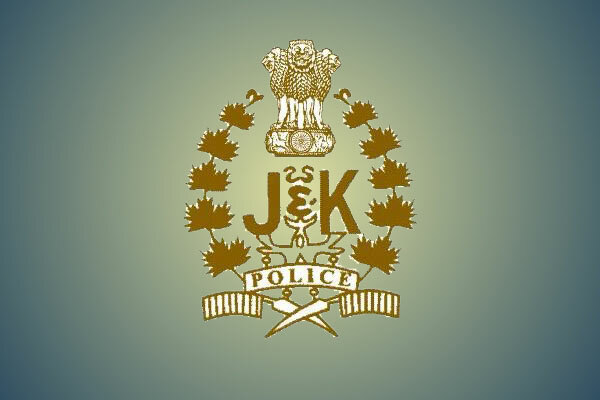 At Police Station Kralgund IGP Kashmir held an interaction with the officials and jawans and emphasized on the officials to adopt people-friendly practices while discharging their duties. 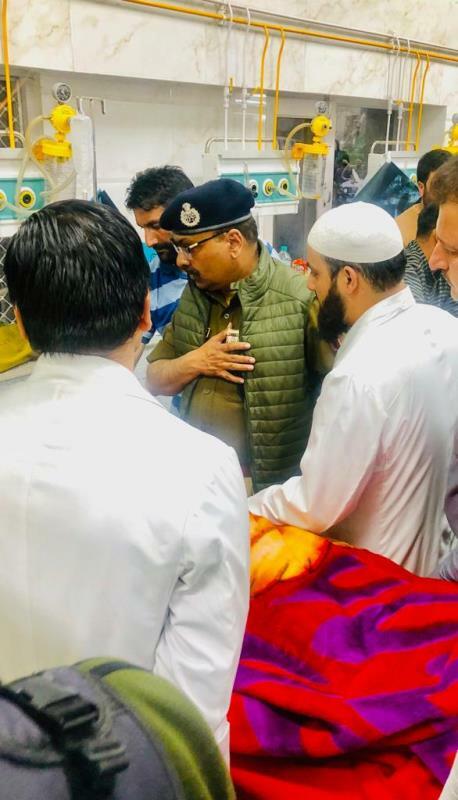 He urged upon the officers to prioritize the redressal of grievances reported at the Police Station in a professional manner and to ensure frequent interaction with the locals which will help in creating a strong bond between police and public. 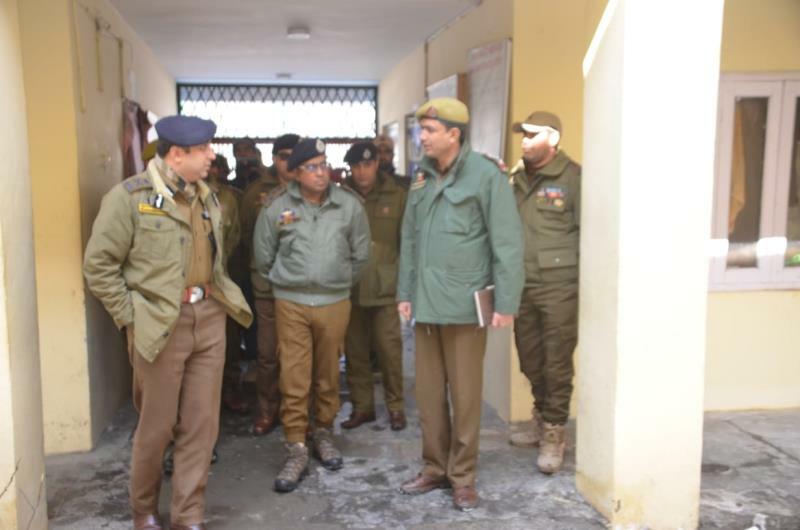 While carrying out the casual inspection at PS Kralgund, IGP Kashmir also reviewed the functioning of CCTNS project in Kralgund. 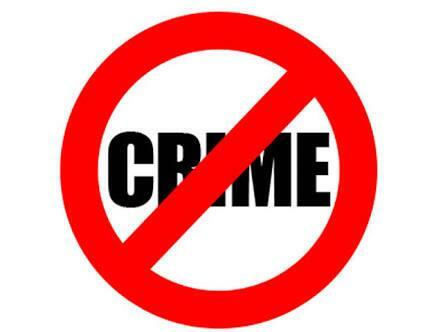 IGP Kashmir emphasized the use of technology to usher in more transparency and more accountability in the functioning of the police. Welfare measures initiated recently by the department were also discussed besides rewards for good work were presented to the officials. 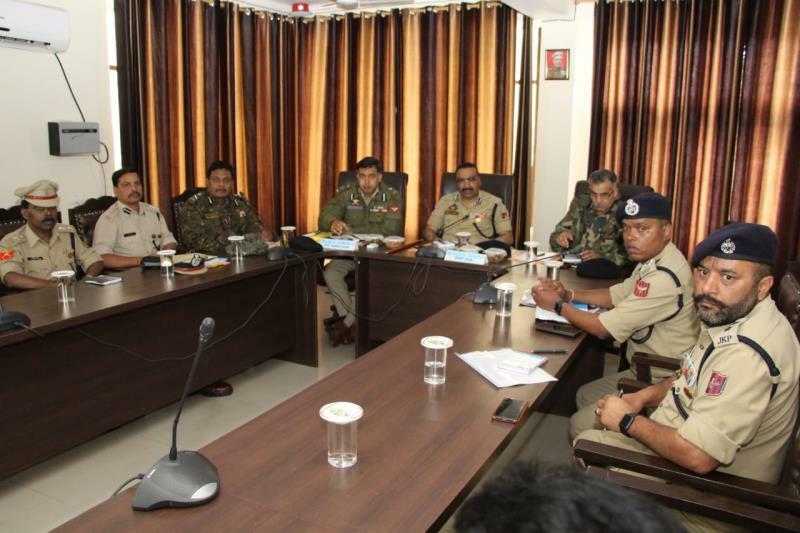 IGP Kashmir also chaired a security review meeting with the officers of the district in which the security considerations of the area were discussed.